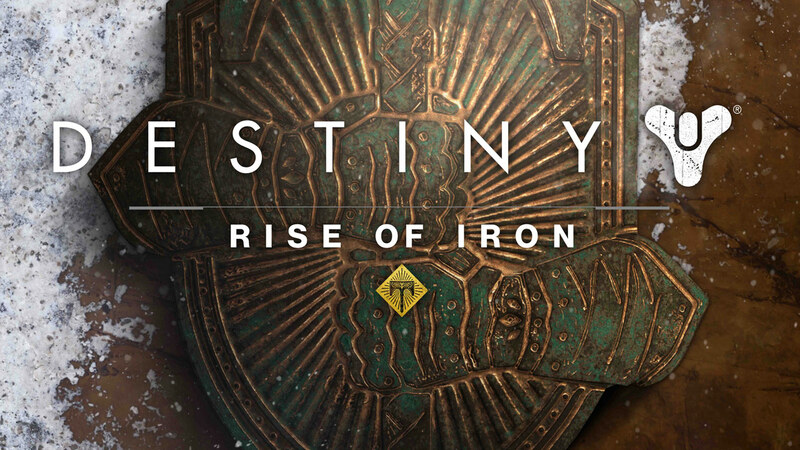 With less than a week left for the next major expansion of Destiny, it is time to talk about the status of the current app and upcoming changes with the Rise of Iron. First and foremost; with the August Update; Bungie has officially stopped supporting the legacy consoles; namely PS3 and Xbox 360. Therefore, from this day forward Where is Xur? will show the location of Xur only for the PS4 and Xbox One players. PS3 and Xbox 360 are no longer supported. I am sorry for the inconvenience. As opposed to what happened last year with The Taken King release; info about the new exotic items is not released yet. Although we know a few of them from the live streams; we are still missing the majority. As soon as the the info (icons etc.) is released and made available; their data will be added to the app and updates for iOS and Android will be released. The current app gets confused trying to determine the price of the hybrid items such as Universal Remote (Primary & Shotgun) and No Land Beyond (Primary & Sniper). Prices for these items are corrected. This means that; unless the new exotic items are released (real) soon; we will be welcoming Xur for his first (and maybe at most second) arrival of year 3 with the current version of the app. In this case; how should we expect the app to behave? Xur’s location will be shown correctly; may he appear in Tower, Vestian Outpost or Felwinter Peak. Xur’s inventory will be shown correctly. Names of the new items will be shown. Item icons and prices of the new items will not be shown. Please bear with me while I am waiting for the info about the new exotics to drop. I will update the app for iOS and Android as soon as possible. Why is it that the last word is the only weapon in the polls the only one at least make it accurate. As the programmer of the app; I do not have control on what the Wishlist will show. The percentages and the item to be displayed are automatically set according to the poll results. I guess most of the people wanted The Last Word. I see that Zhalo Supercell is leading the polls right now; though. I guess, because Xur brought The Last Word a few weeks earlier; people stopped voting for it. This is how it works.